The Media Center is a great resource for students of all ages. 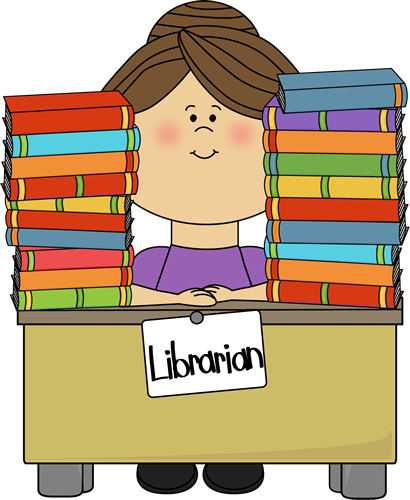 Library Class is a time where students are exposed to various books, poems, readings, literary ideas etc. Every class includes a listening activity and a writing activity. In the Pre-K and Primary Grades students are always read a story related to the theme of the month, holiday, season or special event for the month. The middle school years are read stories and excerpts from stories. The children are always taught a lesson or theme to reinforce a concept related to the story. The seventh and eighth grades are taught a literary theme or a library concept. They are read stories as well as read excerpts from stories themselves. All students grades 1-8 are given the opportunity to borrow a book each library class. Gifted and Talented groups meet each week in the media center. They are grouped by classes and work together on the projects for each trimester. Students are selected based on a criteria for each new school year.